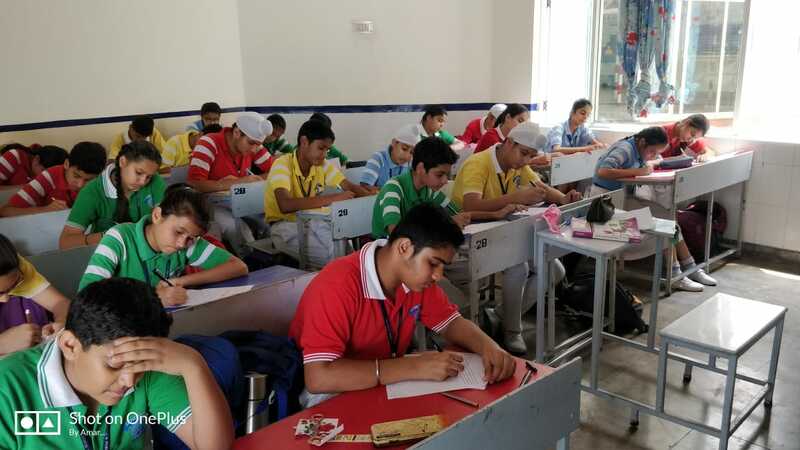 As the Independence Day is approaching JK Public School, Kunjwani has decided to celebrate the hard earned independence for the whole month of August. 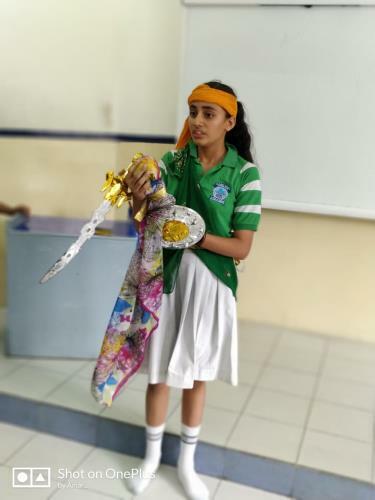 Today various activities were organised for the Classes VI, VII and VIII. 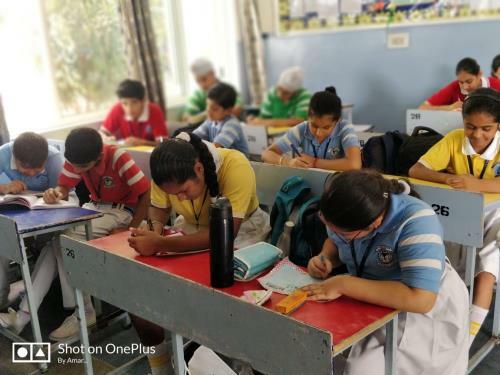 The aim behind organising these activities was to sensitize the students about the selfless contributions of Indians in the independence struggle. As the day holds a huge significance in the history of India, so the torch bearers of the society should learn about the freedom struggle. 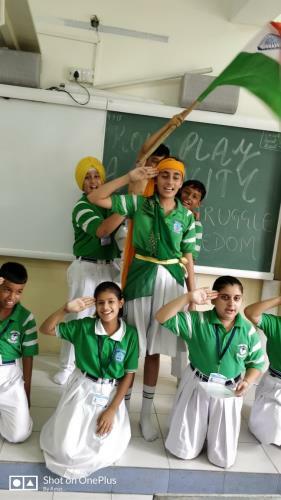 To imbibe the feeling of patriotism the Classes were allotted different themes based on ‘Independence Day’. 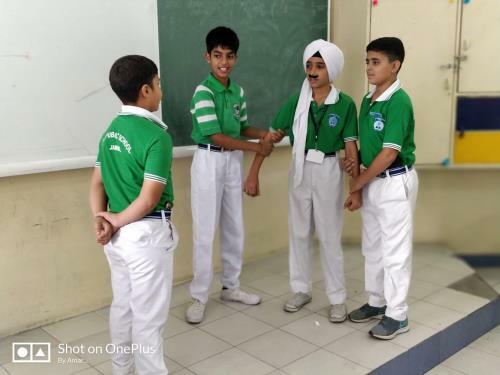 Class VI performed role plays in groups. 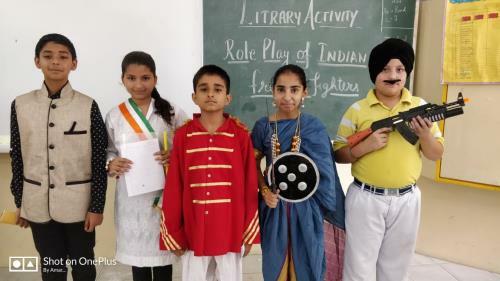 The role plays were based on the idea ‘Heroes of Indian Freedom Struggle’. 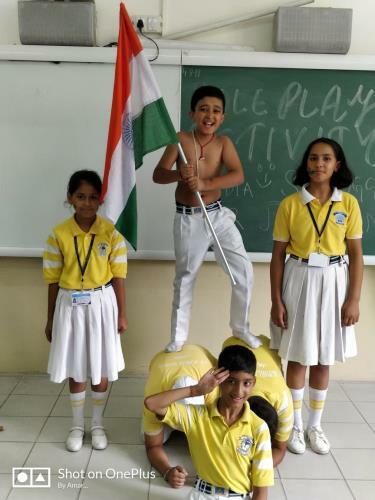 Students of Class VII spoke on the topic ‘Gratitude Towards My Nation’. It was a ‘Declamation Competition’. 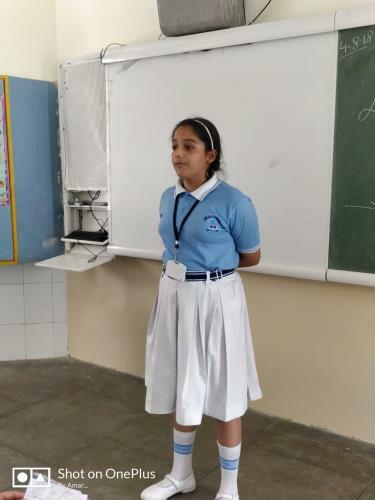 While the students of Class VIII wrote essays on the theme ‘Society Before Self’. 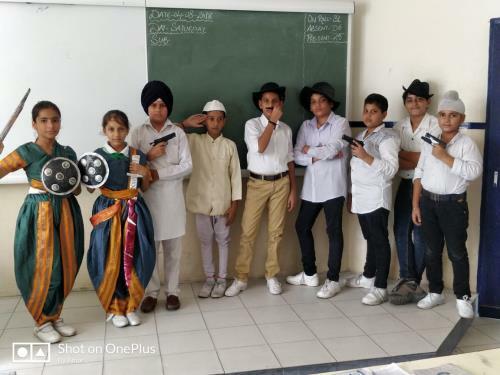 Students from each class were equally fervent for replicating their thoughts, ideas and emotions. 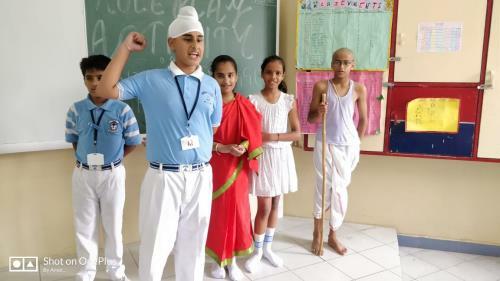 The students’ performances were assessed on four parameters. They were ‘Relevance to Theme’, Content & Diction’, ‘Writing & Neatness’, and ‘Descriptive Language’.